At Gulf Access Realty, we get your property shown! WE ADVERTISE YOUR PROPERTY ALL OVER THE WORLD! 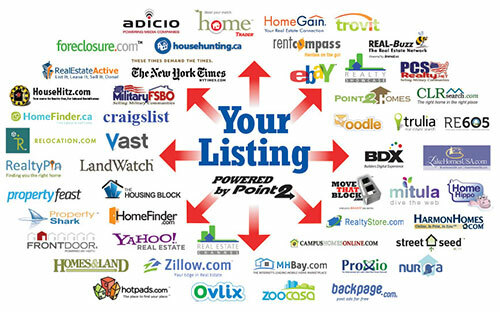 • For 92 % of buyers, the first step in the process of purchasing a property is looking online for properties. • The typical Florida homebuyer searched for 10 weeks and viewed 10 homes.